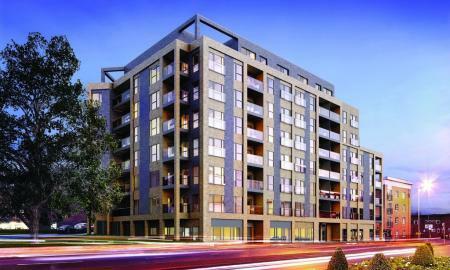 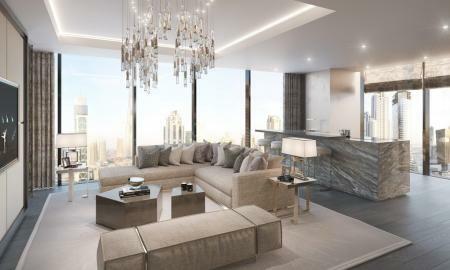 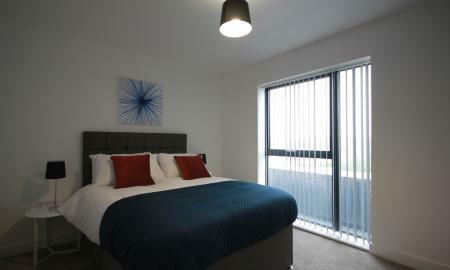 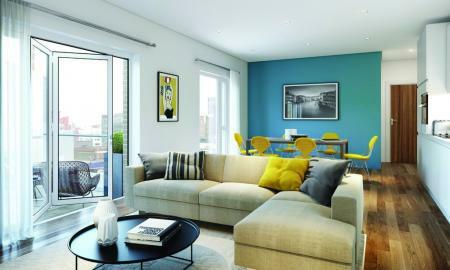 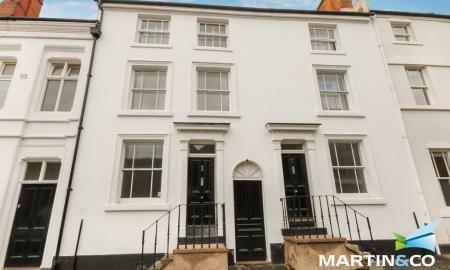 Martin & Co are pleased to offer investment opportunities with projected 6% Rental Yields and 20% Capital Growth. 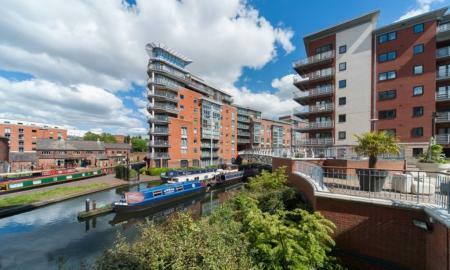 Less than a mile from Birmingham New Street Station, the development is perfectly placed to capitalise on business growth in the City Centre. 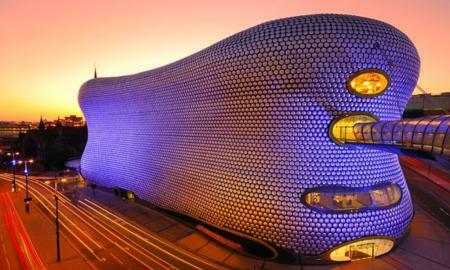 "Location, location, location!" 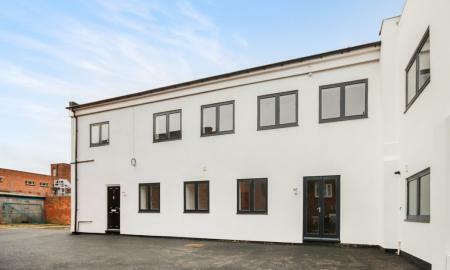 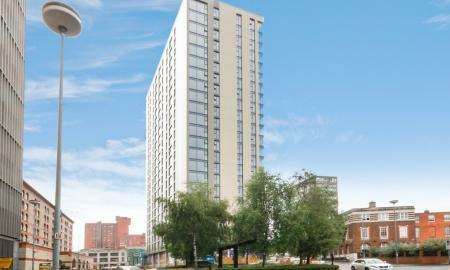 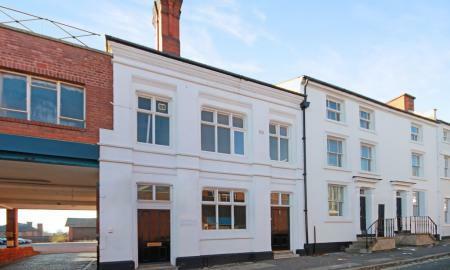 Situated within the heart of the vibrant Jewellery Quarter. 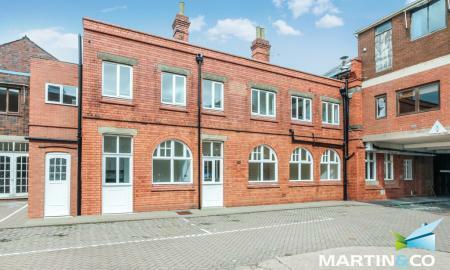 A great opportunity for a first time buyer or investor to purchase a loft style apartment with bag fulls of character and original features in the highly sought after Amazon Lofts development. 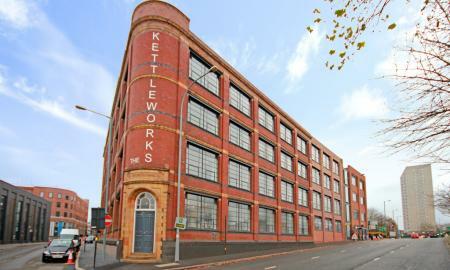 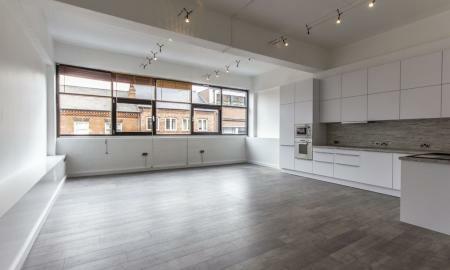 A rare opportunity has arisen to purchase a 2 bed apartment with allocated parking in the sold out Kettleworks development located in the vibrant Jewellery Quarter. 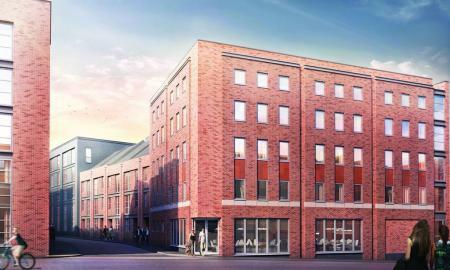 The Jewellery Quarter is a designated conservation area and is a highly desired part of Birmingham.